・Changes and improved previously plant level of system to make smaller size to be fitted into container and to make movable by vehicle. ・Chassis is export container type. The plant is available for vehicle installation and exportable. ・Onsite installation cost will be less expensive and reasonable. ・For export the plant, package cost is free. ・Onsite storage house is not required to build. ・Onsite installation work will be completed by crane car in one day. ・Civil foundation work cost is free. ・We are proposing desalination system which is the same function as large scaled plant to set up into the container. ・The plan is possible for business building and condominium building. ・Has many patents and made possible to operate with super high pressure by minimum electrical power. ・We succeeded to change purified water to considerable quality for health. ・Not required to change spare parts maximum 2 years under longtime full scale operations. ・Even low underwater visibility such as red tide or mud water to drinkable water and no full time operator. ・Our engineers have a great deal of experience to engage in overseas seawater desalination plant. ・We are authorized to be a member of Private Sector Vibrancy Development Organization under ministry of METI. 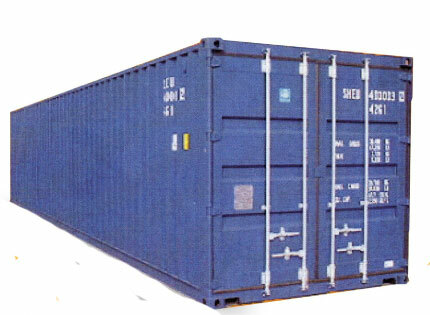 ■SKID TYPE Device installed in container,it has an advantages for sales in overseas. ・The installation cost at site could be much less. ・The packing cost for exportation is not required. ・No building construction work for devicew is required. ・The installation work at site by crane can be completed on only oe day work. ・No civil foundation work is required.